Previous: A #cucumber, #avocado, #apple and a Greek #yogurt. Can you guess what it's going to be? Leave a comment with your ideas. 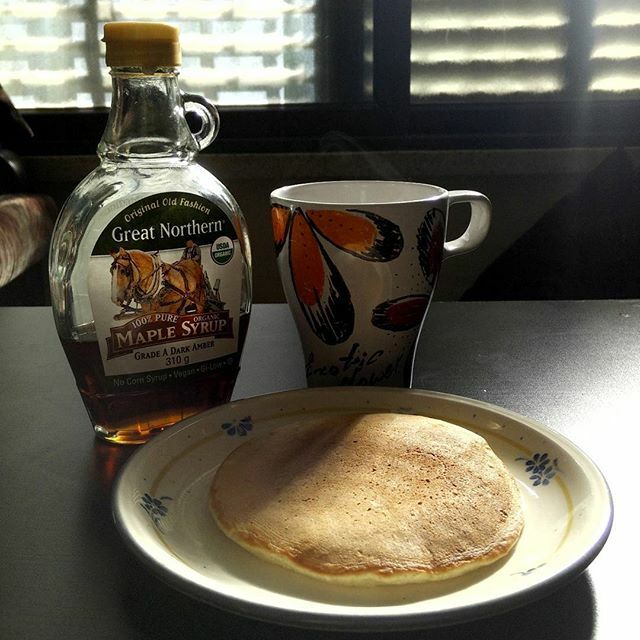 FoodStuff Guru > Eating In > Instagram post: #Pancakes, #maple and hot #coffee. The best #breakfast in a cold day. What was your breakfast today? #Pancakes, #maple and hot #coffee. The best #breakfast in a cold day. What was your breakfast today?